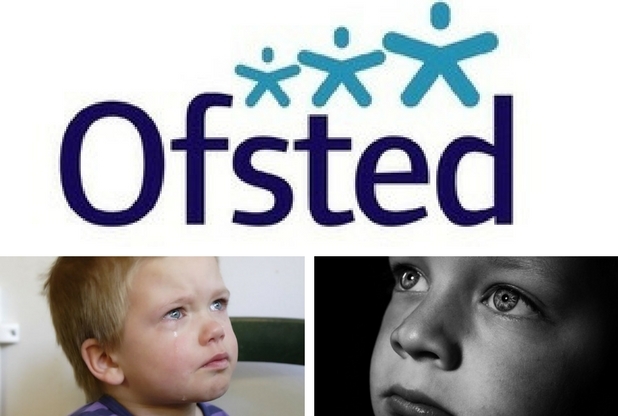 In September 2009 Ofsted inspectors issued a critical report into the quality of Cornwall’s safeguarding and looked after children’s services, the majority of which are commissioned and provided by Cornwall Council. This concluded that the overall effectiveness of services to ensure that children and young people in Cornwall were safe was inadequate. As a result the authority was put into intervention. In January 2011 Ofsted returned to assess the improvements which had been made to the service. Although their report recognised that there had been significant improvements in three areas which are now rated as adequate, the safeguarding services and safeguarding outcomes for young people were still judged to be inadequate. The report was due to be published on 11 February. The publication of the report in 2009 generated a high level of media interest, both locally and nationally, with the BBC sending a network crew to the press briefing. Local media were also pressing for information on when the latest report would be made public. As a result Trisha was asked to produce a communications strategy to manage the publication of the report and minimise its impact on the reputation of the Council. Although the main focus of the inspection was the services commissioned and provided by the Council, Inspectors also spoke to partner agencies. These included the Local Safeguarding Children’s Board, the independent Chair of the Improvement Board, the Children’s Trust, the Cornwall Association of Secondary Headteachers, the Cornwall Association of Primary Headteachers, Cornwall and Isles of Scilly Primary Care Trust and Devon and Cornwall police. Trisha immediately made contact with the communications officers and leaders of all the agencies to brief them on the situation and to agree a shared approach to communications. This included identifying key spokespeople from the council and partner agencies and ensuring all had received media training. She also agreed a confidential briefing note with key messages to be shared with councillors and leaders from all partner agencies and MP’s ahead of publication of the report and provided a script and Q and A’s for all potential interviewees. She produced a multi agency statement for issue following the publication of the report and co-ordinated arrangements for a media briefing for local, regional and national media, with representatives of all agencies to be held on the day of publication to provide a consistent message. She also arranged for all spokespeople to take part in a rehearsal prior to the media briefing. On the day of publication Trisha organised copies of the briefing note and statement to be sent to councillors and staff from all agencies and to representatives of voluntary groups involved in providing children’s services. The information was also published on the council’s website and those of partner agencies. Although the initial attitude of the media was critical, the multi agency approach and an emphatic message reinforcing the strong commitment to improving services as quickly as possible resulted in a positive message being given to the public, minimising the damage to the council’s reputation. Trisha also arranged for a series of follow up interviews and articles to be produced over the next 12months to highlight key milestones and improvements.